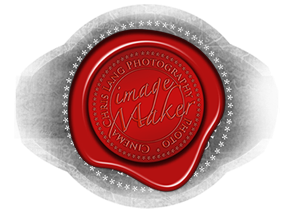 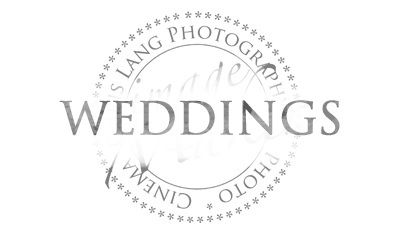 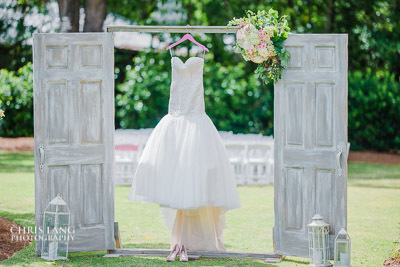 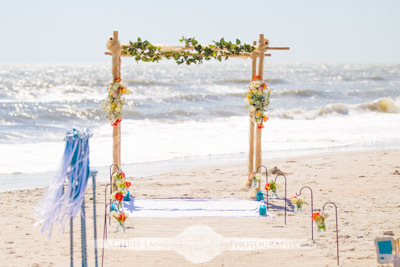 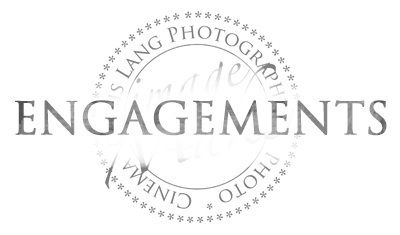 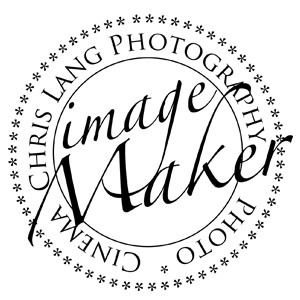 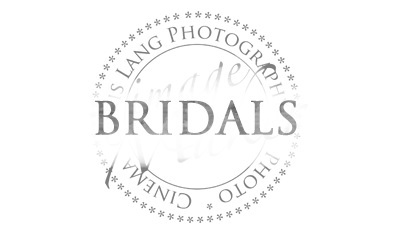 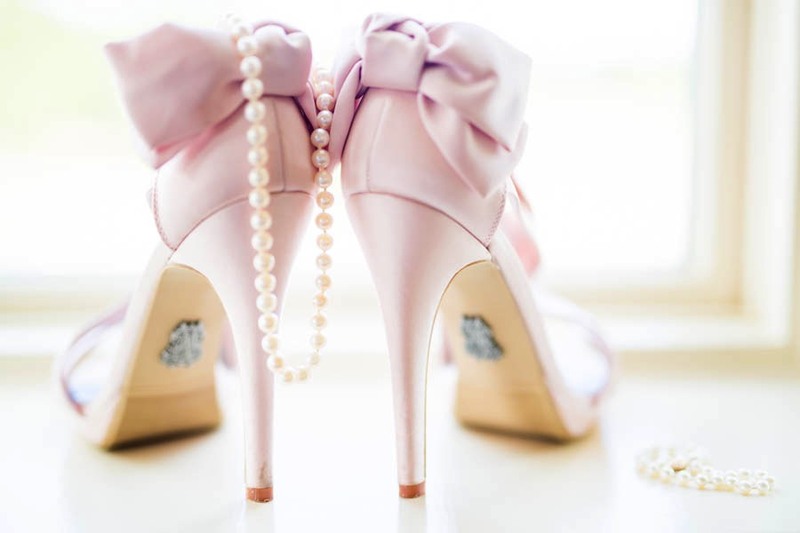 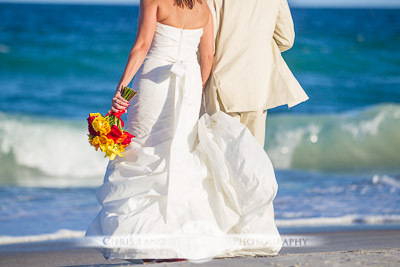 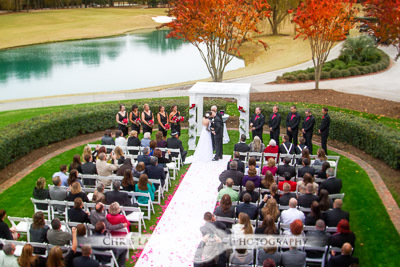 Looking for a wedding and reception venue that provide incredible location and experience? 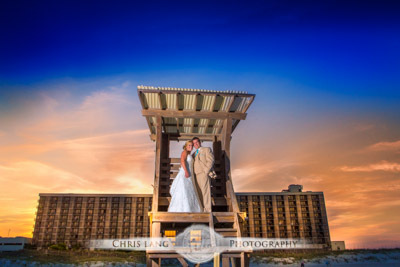 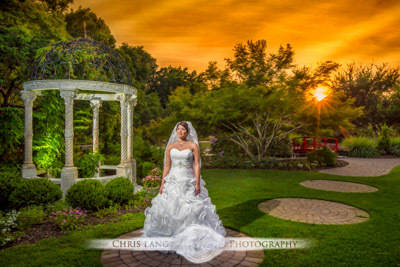 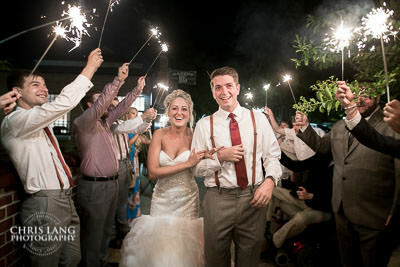 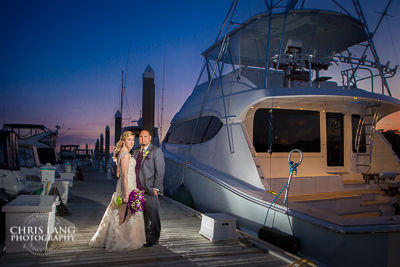 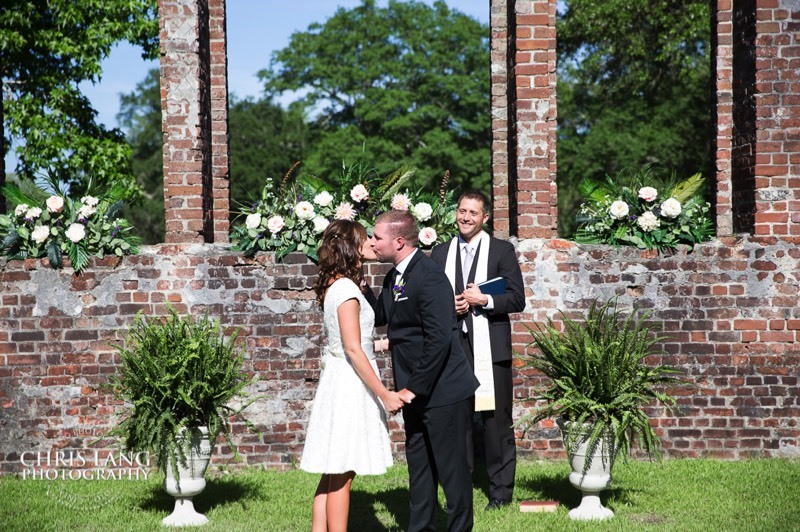 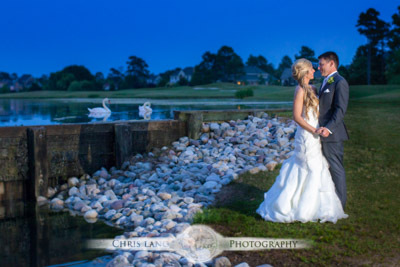 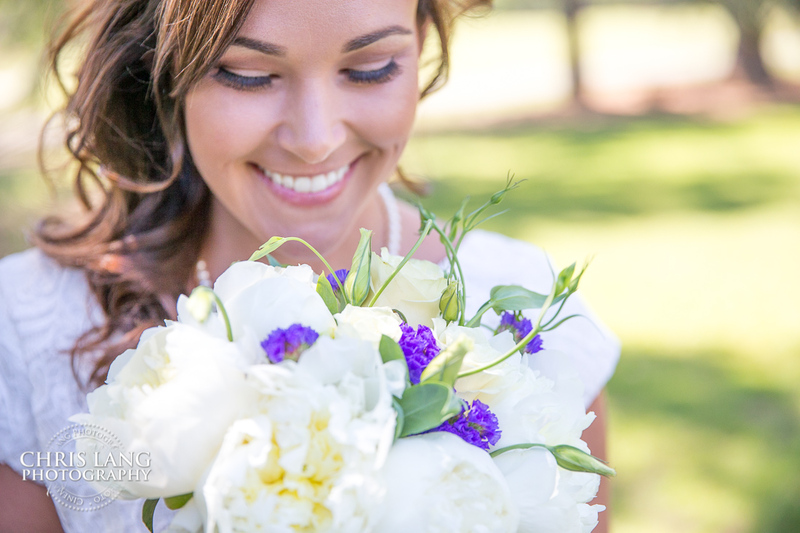 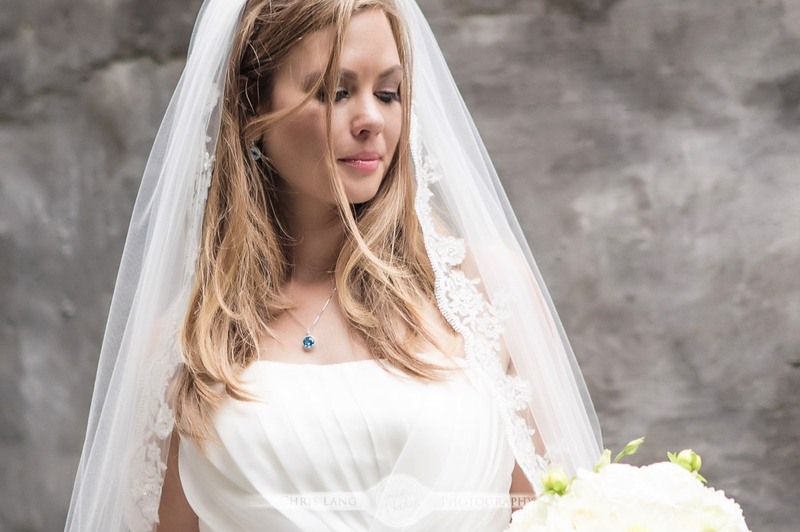 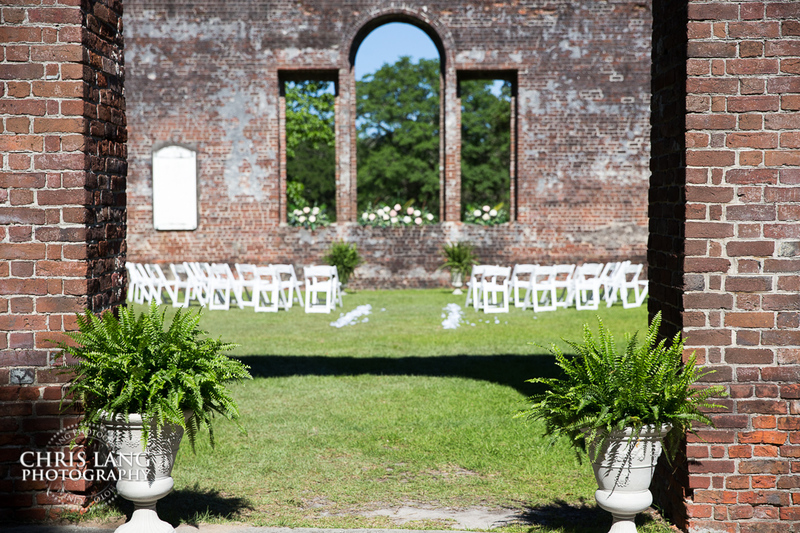 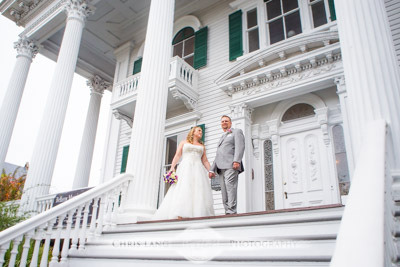 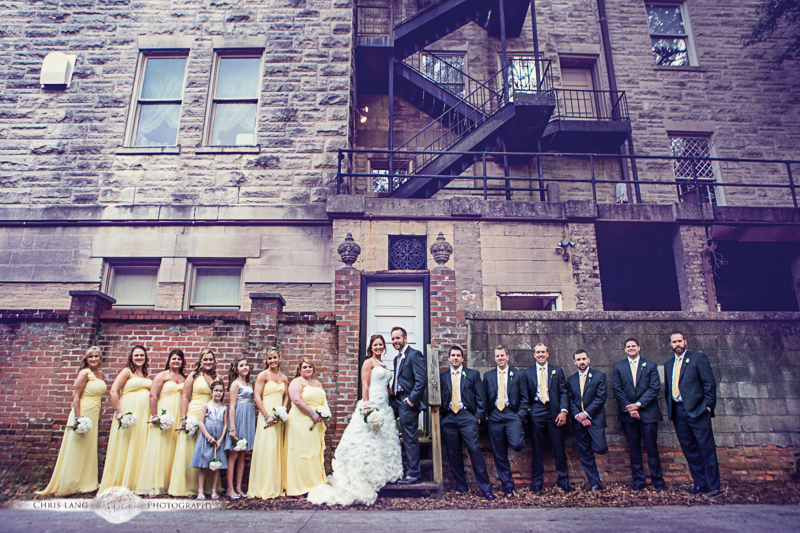 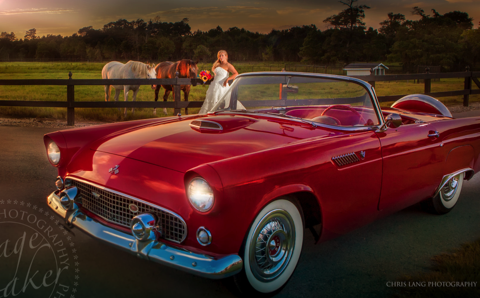 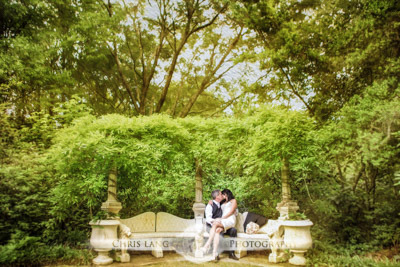 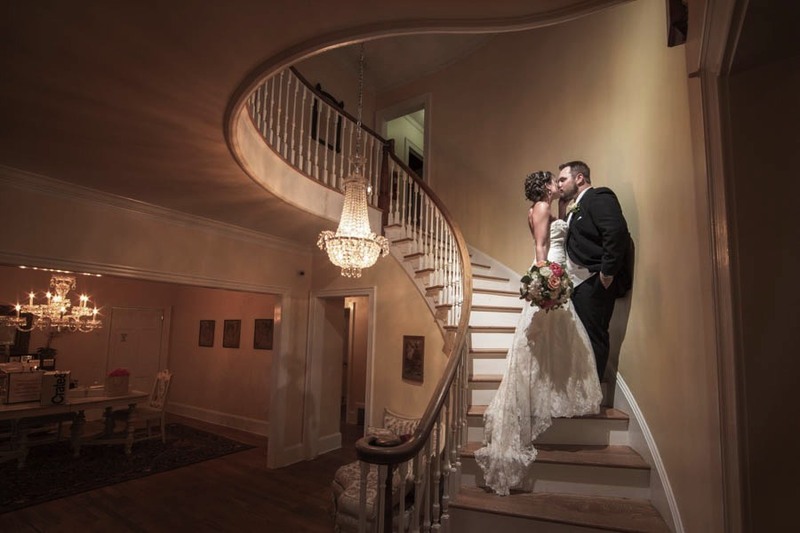 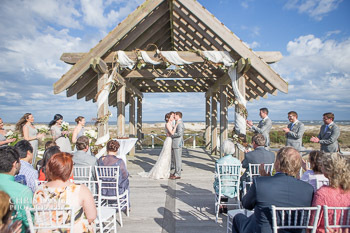 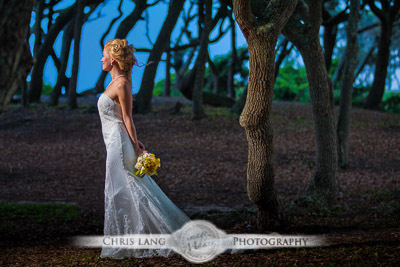 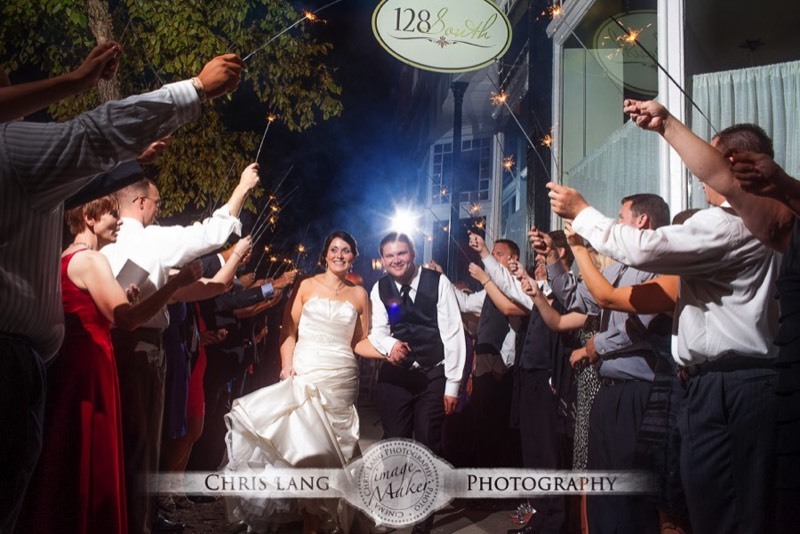 Old Brunswick Town might be your special place to have you wedding or wedding reception. 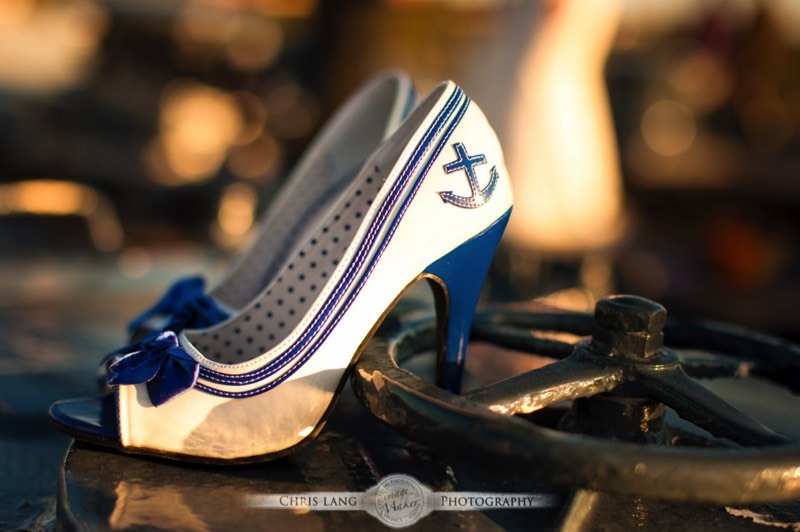 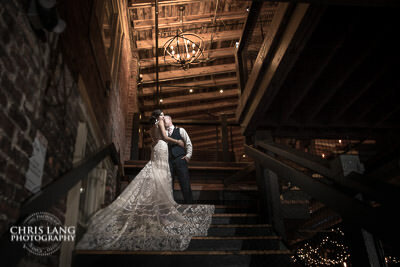 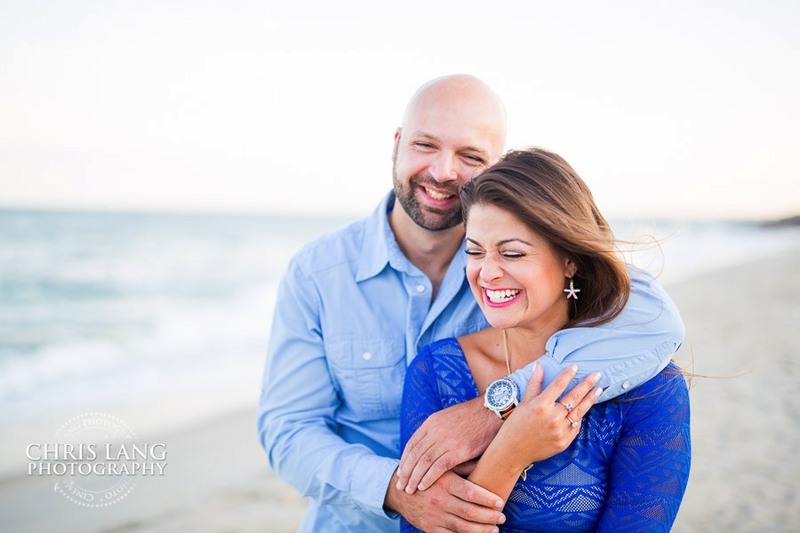 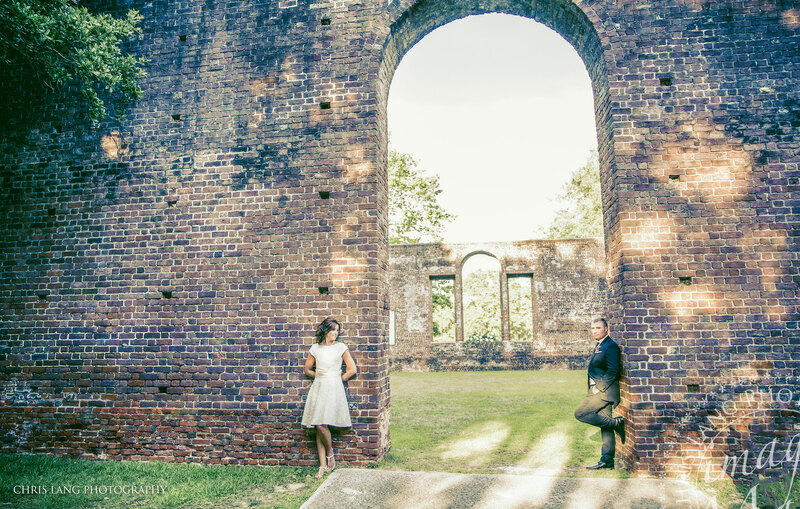 From a Brunswick Town Wedding Photographers perspective, the Fort Anderson does not disappoint. 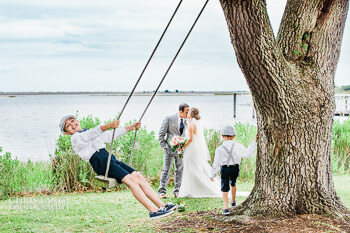 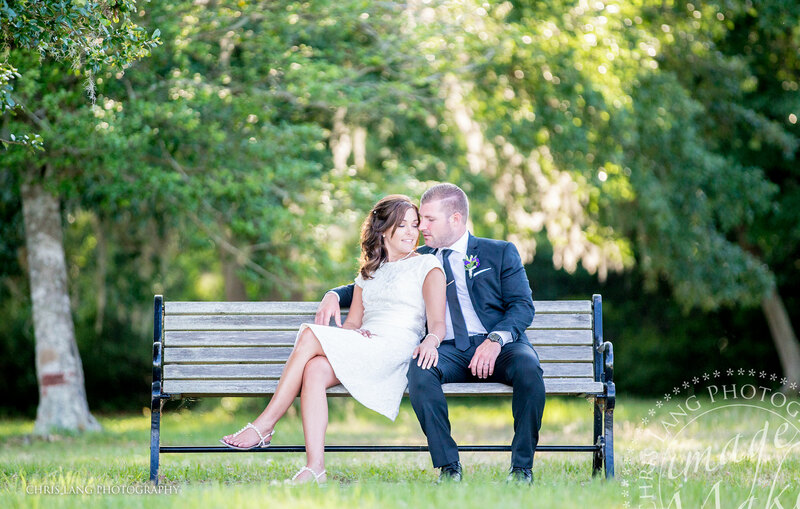 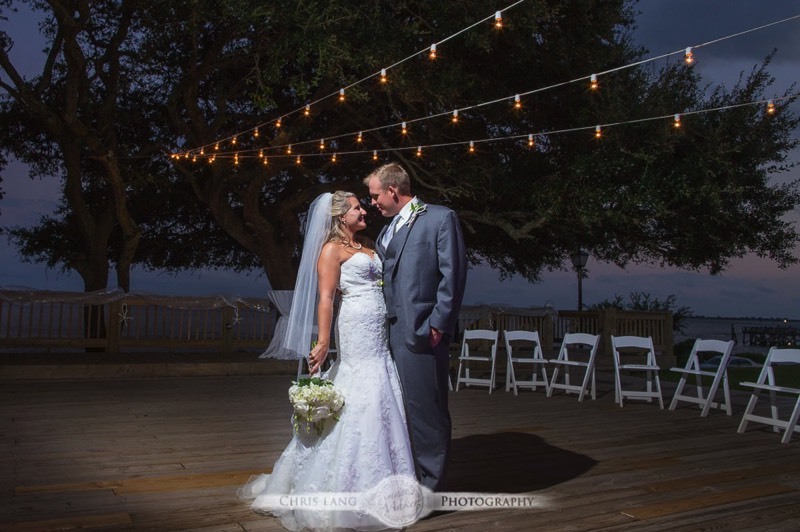 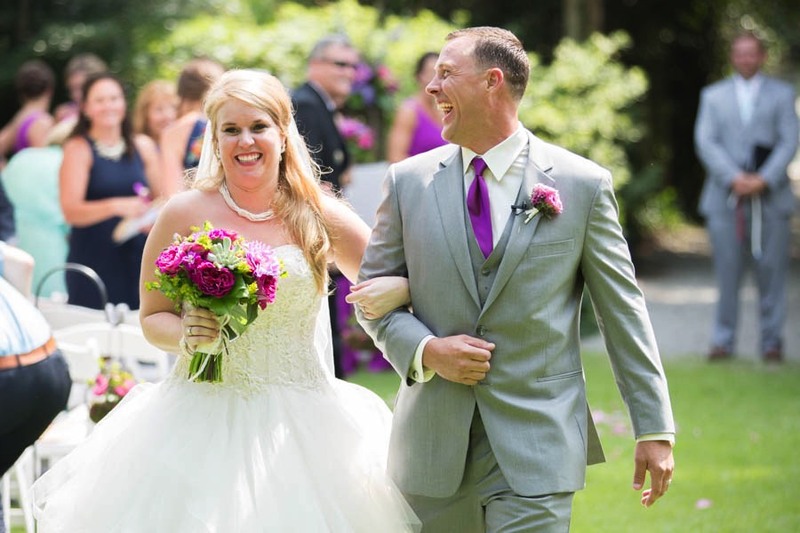 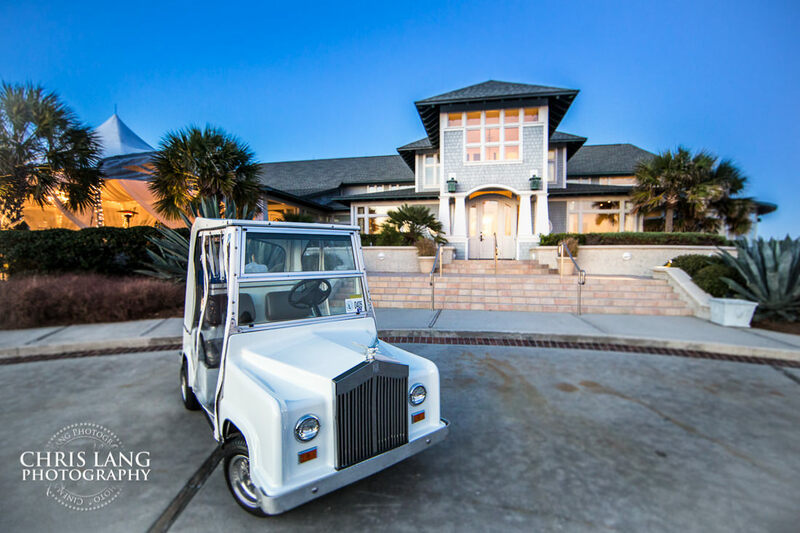 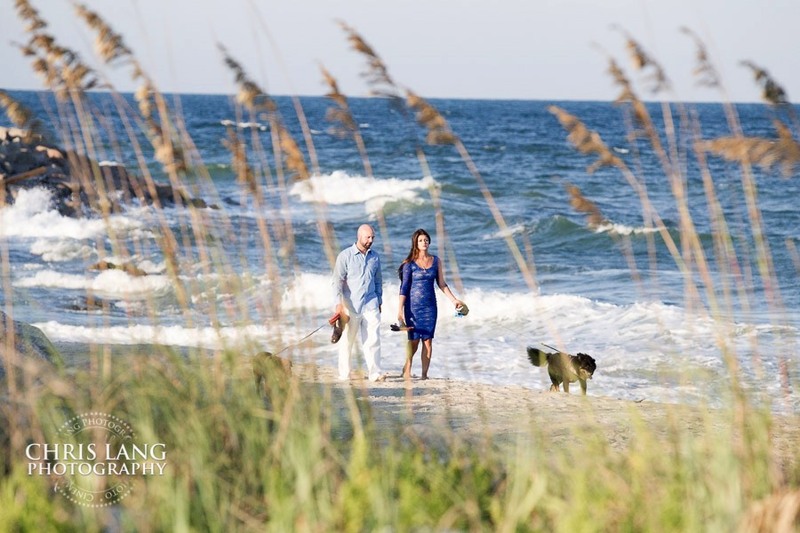 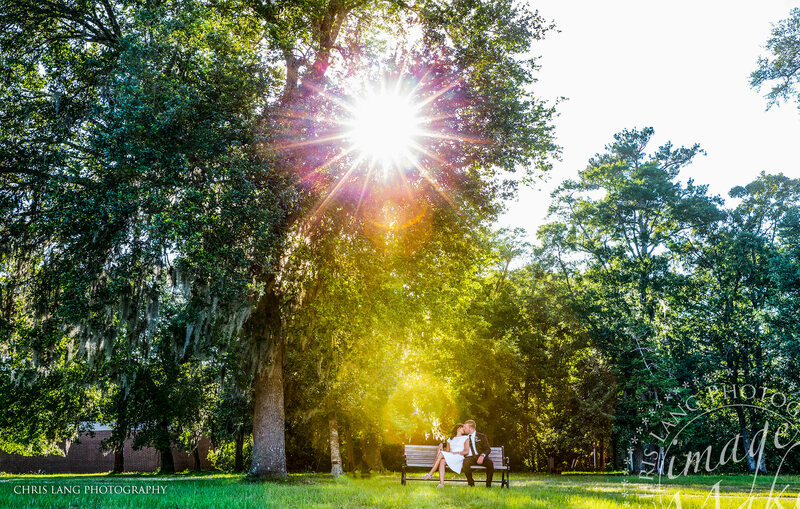 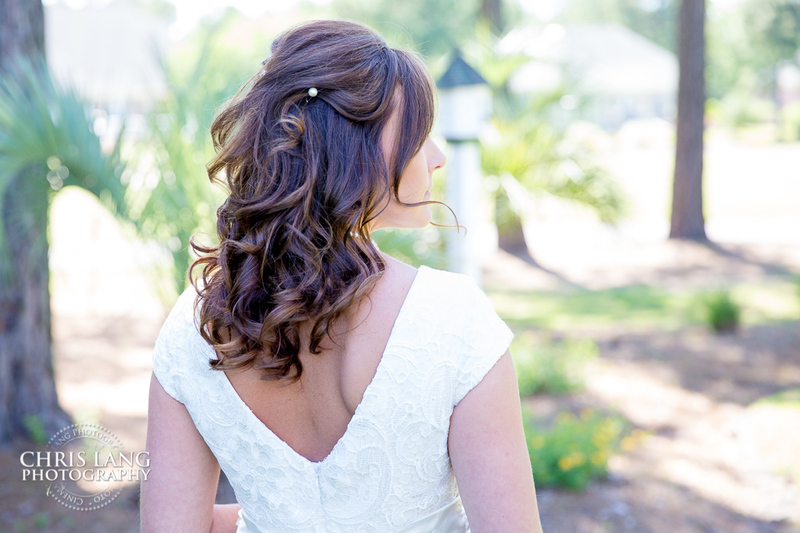 With the amazing views and back drop of the rolling hills and oak trees to views of the Cape Fear River, Brunswick Town many be a great option for your wedding if you are looking for an outdoor wedding venue. 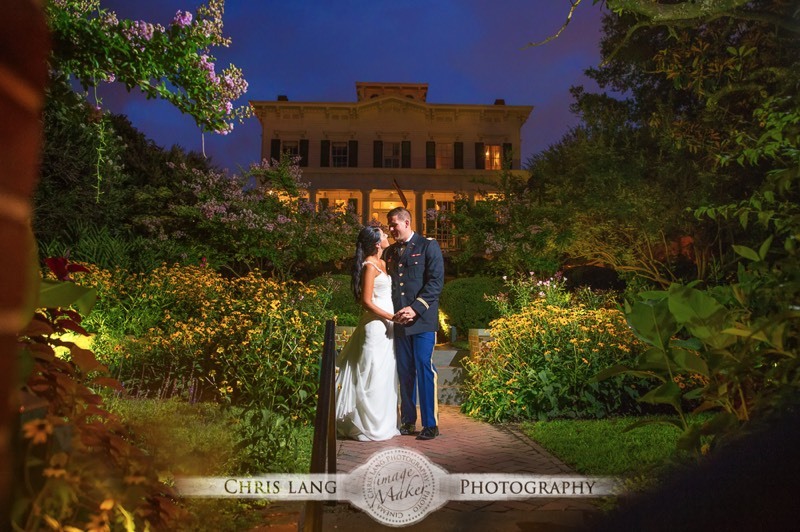 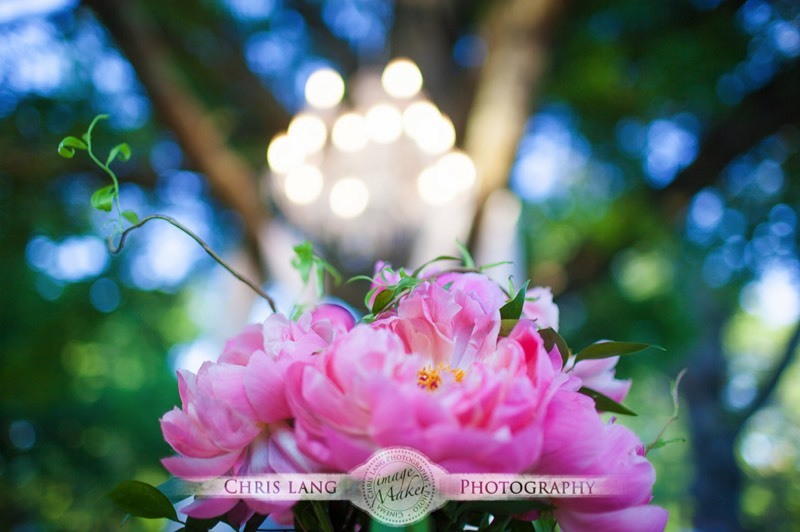 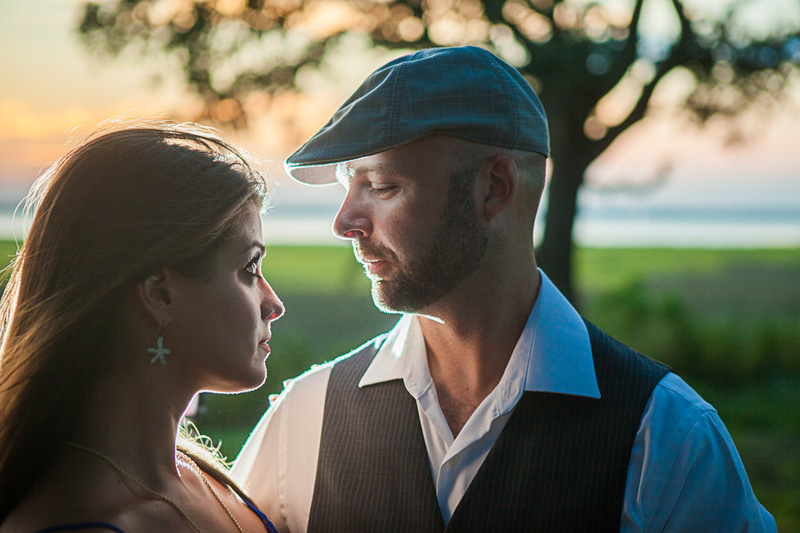 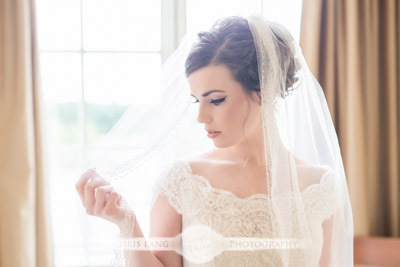 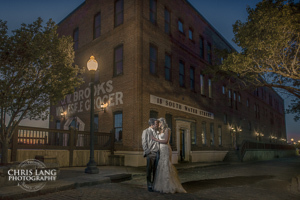 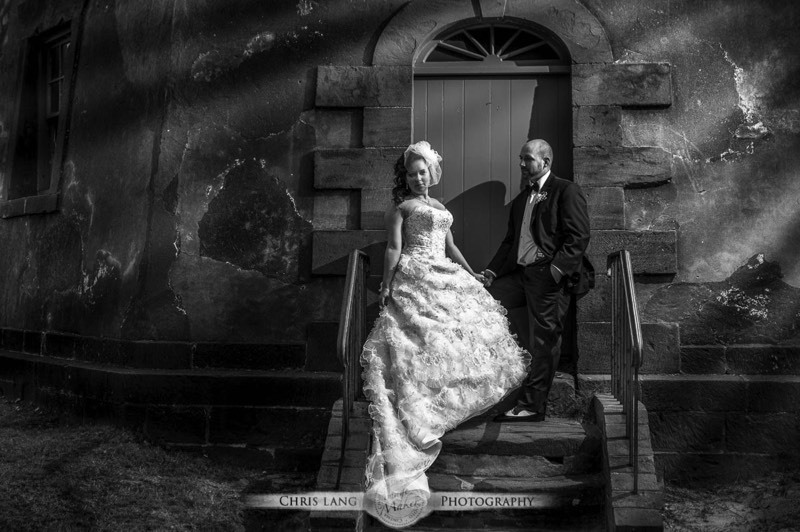 Old Brunswick Town is an amazing wedding venue and experience. 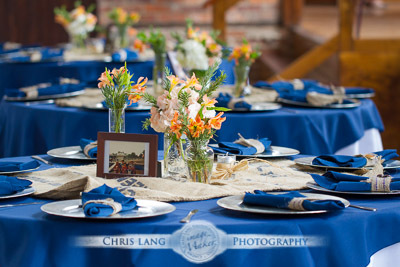 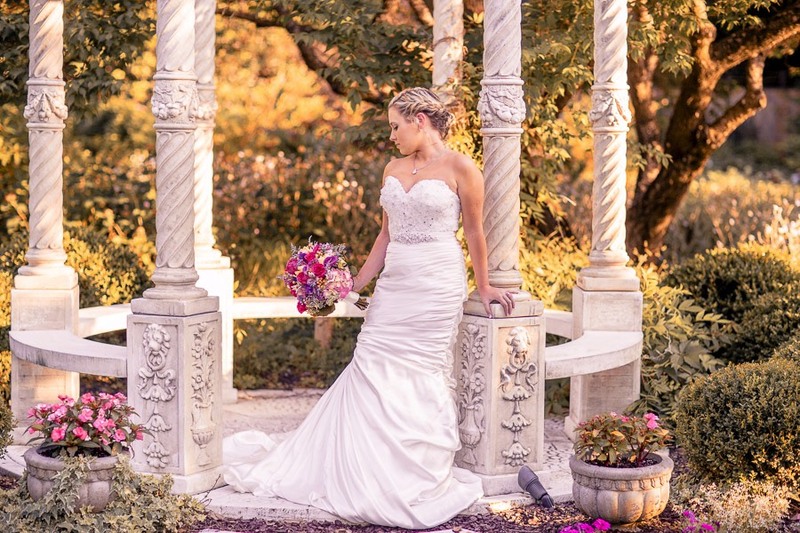 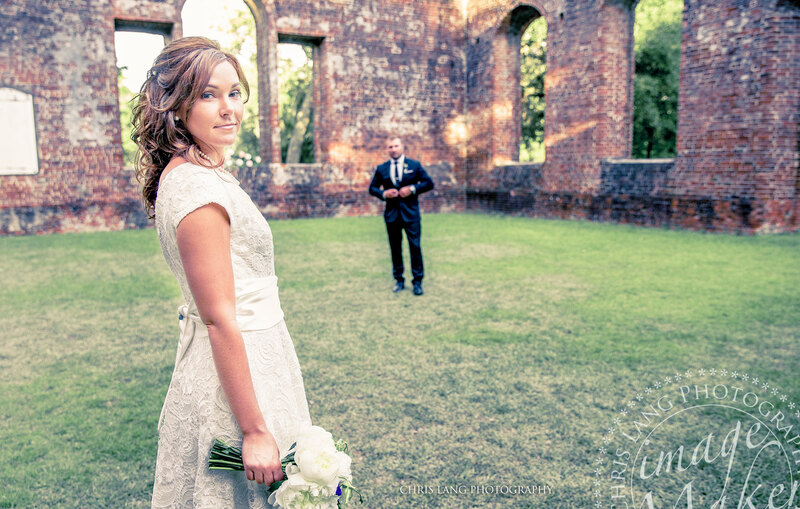 Fort Anderson is perfect for any outdoor lovers wedding. 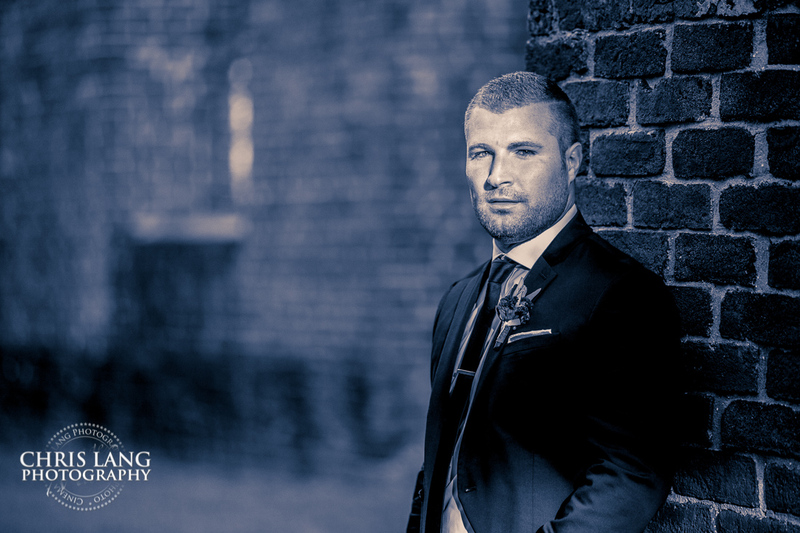 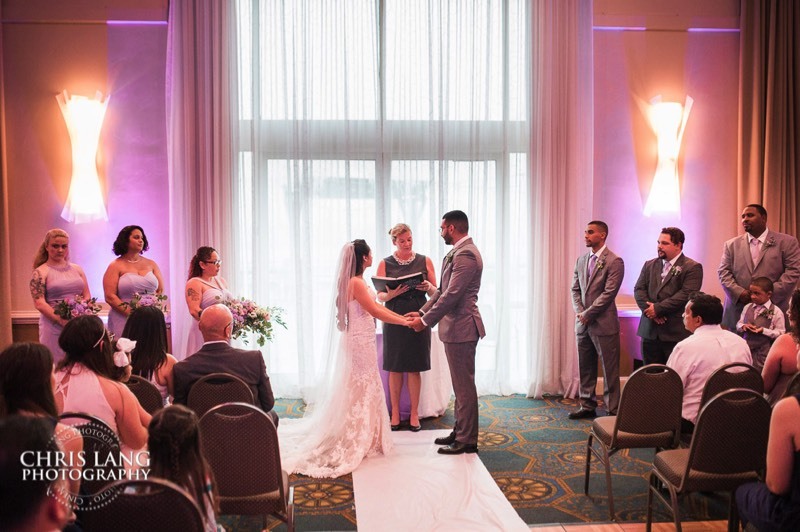 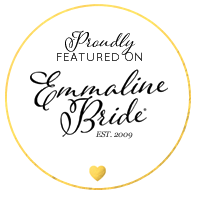 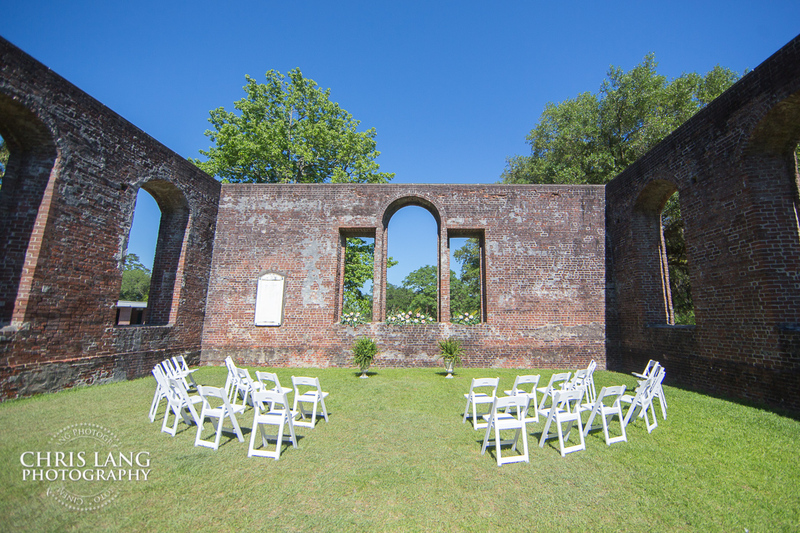 From the casual to the formal, there is the creative flexibility to stylize your wedding at Old Brunswick Town to fit your personality. 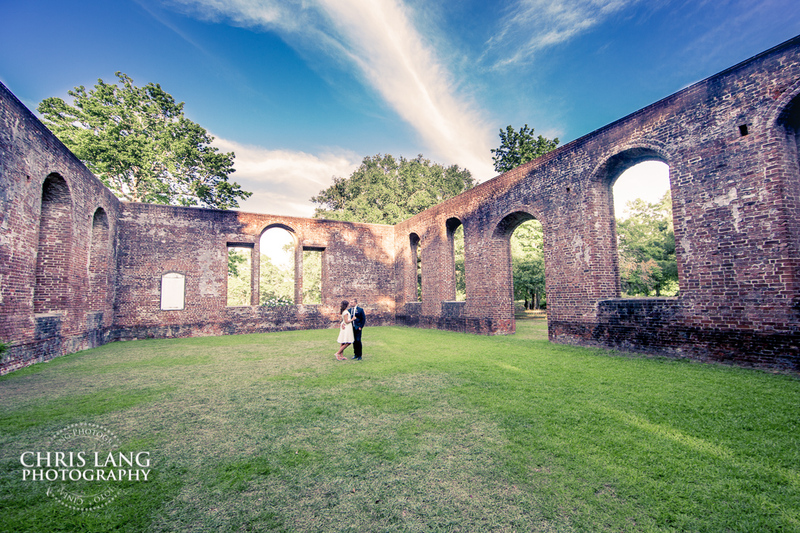 The uniqueness of Old Brunswick Town is the exclusivity, the privacy, and the beautiful landscape. 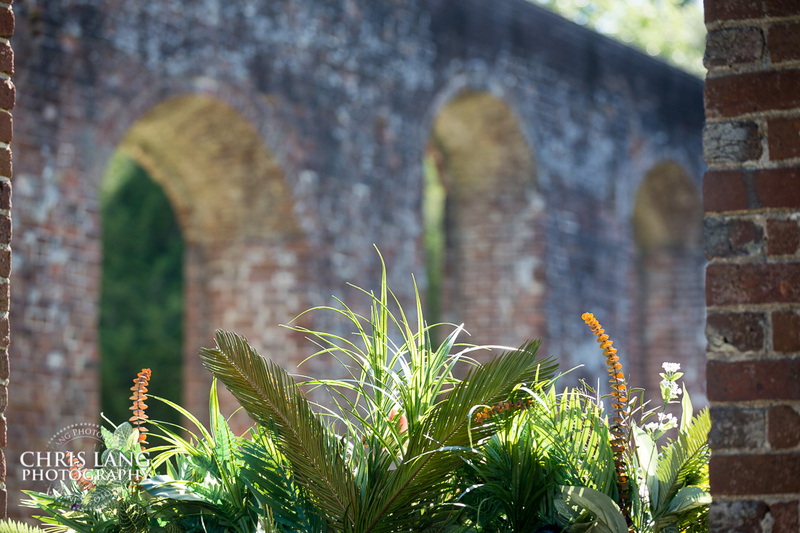 The most visible structure in Brunswick Town is the walls of St. Philip's Anglican Church with its surviving walls dating back to 1754. 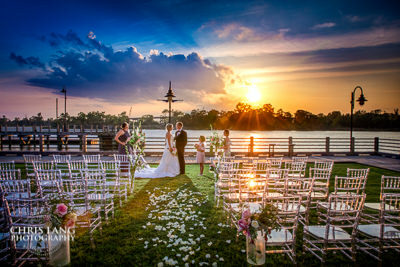 This make for a really unique place to have your wedding. 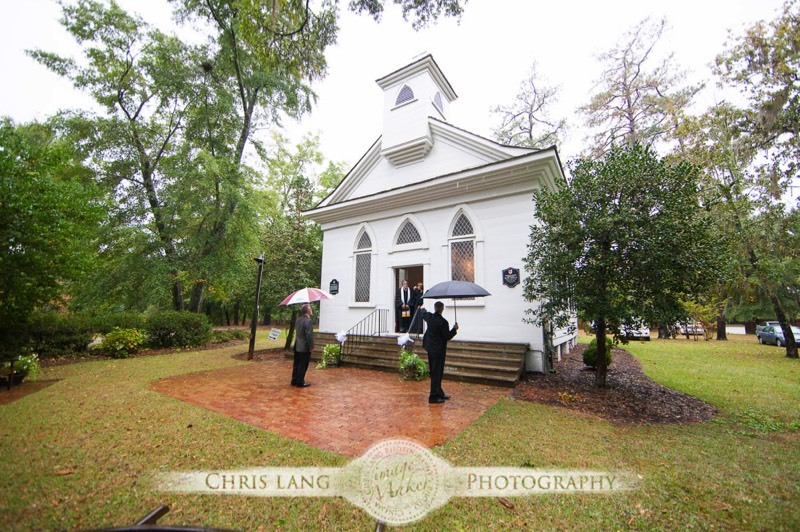 Back in the 1700’s the church roof was struck by lightening and burned to the ground according to historians. 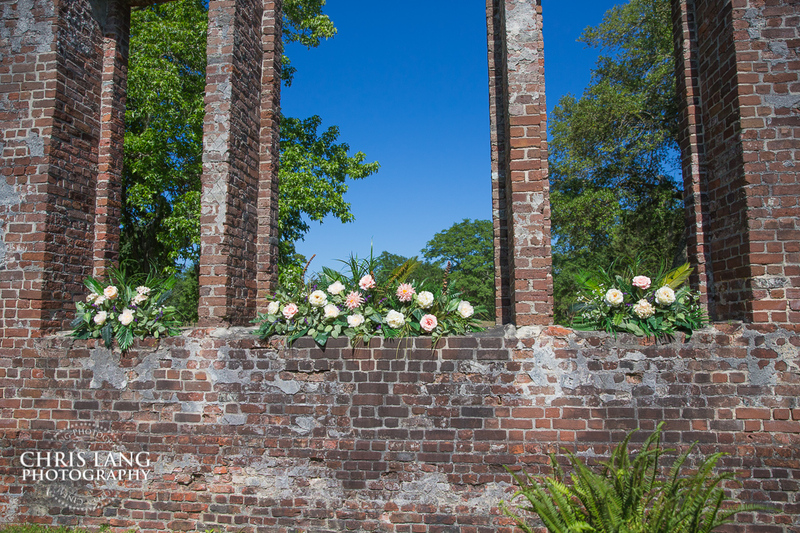 After final completion the building was set a blaze by the British where that walls still stand today. 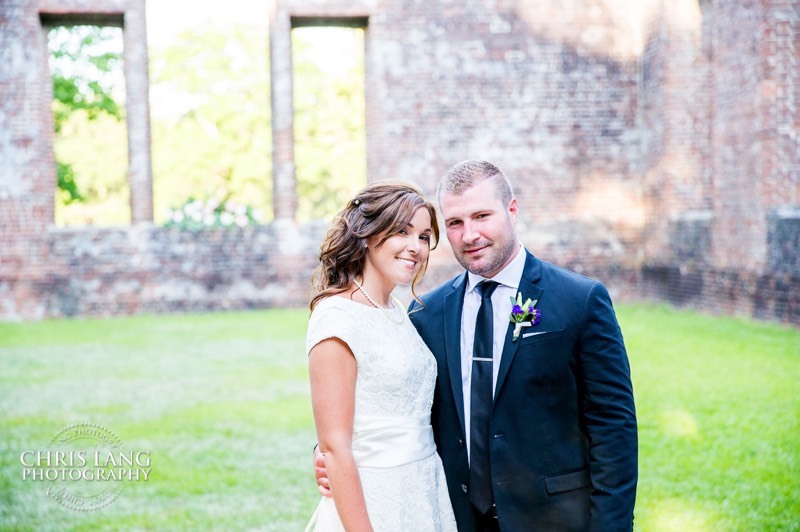 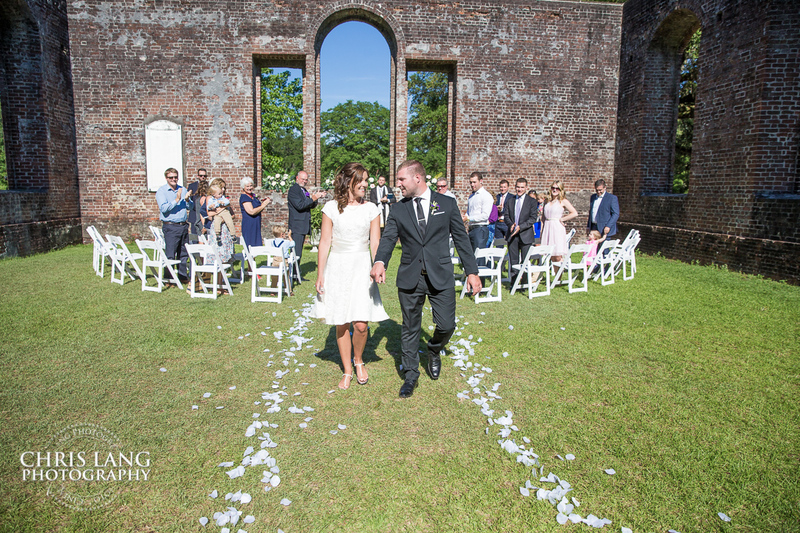 With so much history in Old Brunswick Town in addition to the the scenery and now the bare brick walls of St Philips that still stand, Old Brunswick town makes for a unique and natural setting for outdoor weddings. 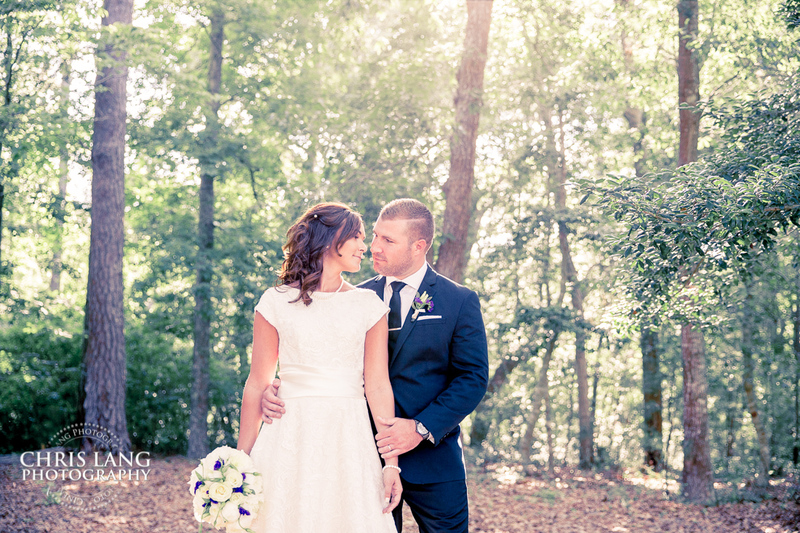 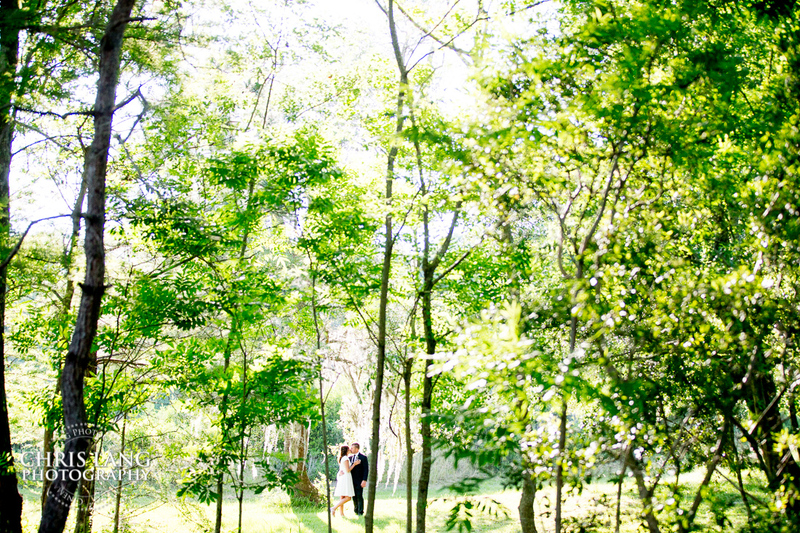 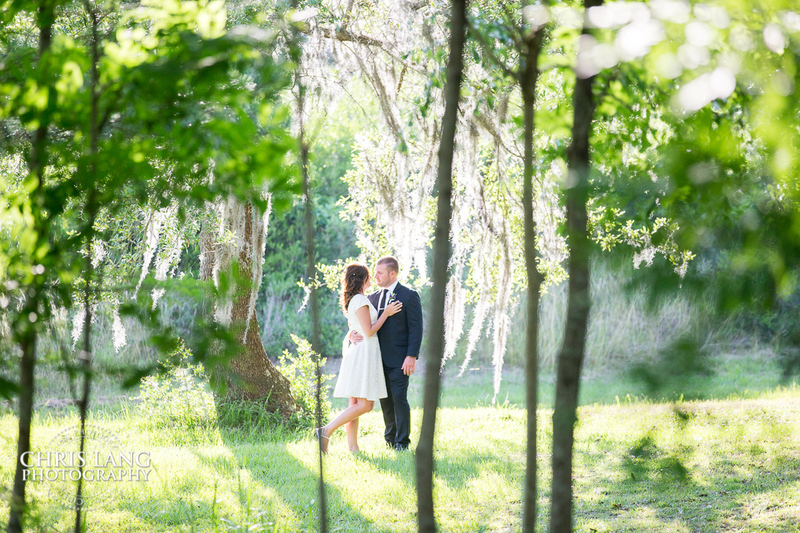 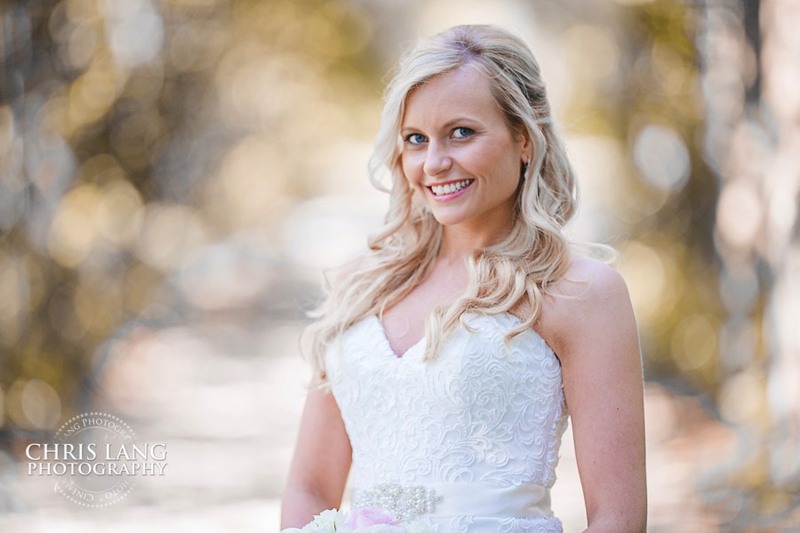 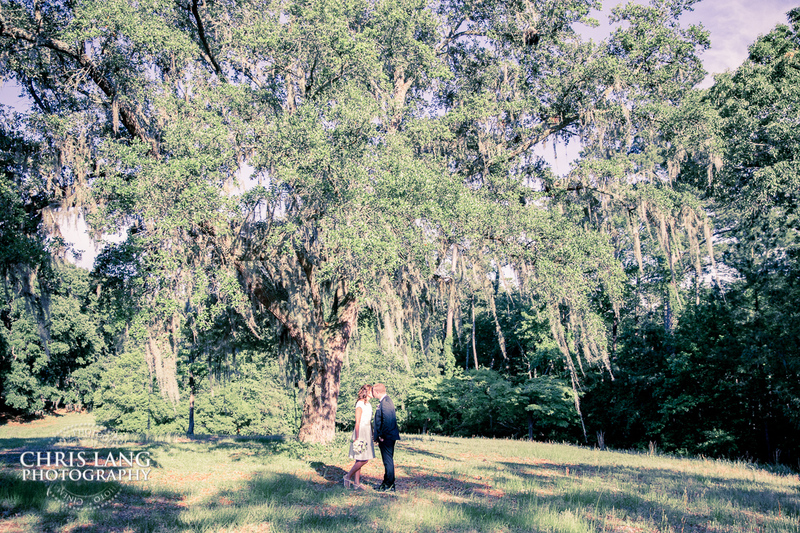 There are some amazing oak tress on the property that also make for classic Southern Wedding Photography.